Adventures of the Heart and Soul! Sharing the journey and joy of life and world of adventures - with YOU! Escape to a unique waterfront resort to unwind and recharge your spirit with yoga, kayaking or stand up paddleboarding (SUP), and beachfront bonfires as the sun sets! Ruggedly blissful! Join fellow wild women as you navigate an adventure through the waters and rocky shores of Ontario’s incredible and vast Georgian Bay. Beginners encouraged! 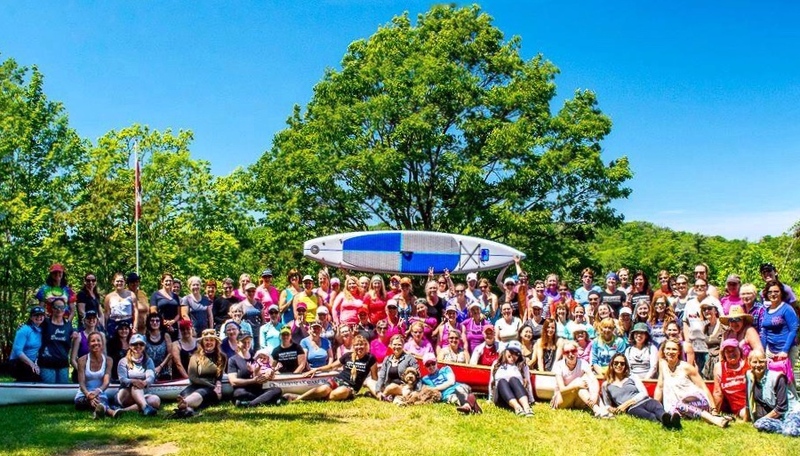 Want to learn how to kayak, canoe or stand up paddle or take your paddling skills to the next level? Join us for a fun, empowering, women-only weekend! Sign up to receive news and updates of upcoming workshops and retreats! Thank you - and looking forward to adventuring with you one day soon! Feel free to contact me anytime with any questions, suggestions, or if you're interested in having a retreat customized for you any your friends!